If you've been to a Stray Chords event you may have wondered where we get the fabulous tunes we play. 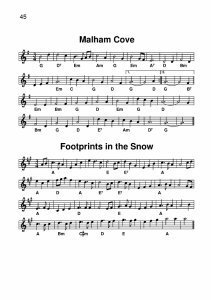 Many of them were written by our talented fiddler, Benjamin Rowe, and they have now been published so that everyone can enjoy them. 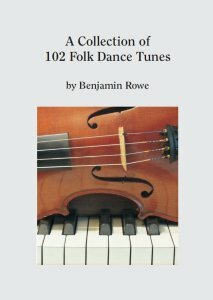 His tunebook contains a delightful collection of jigs, reels, hornpipes and waltzes and is a bargain at £8. You can buy a copy at any of our events - just ask any member of Stray Chords. Copies are also available at Knotted Chord events. If you have a PayPal account you can order online here. UK shipping costs £1.25. Contact us about shipping multiple copies or to destinations outside the UK.